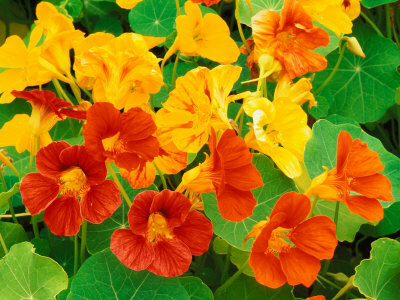 In our view a few colorful edible flowers brings a new dimention to mixed goumet salads. 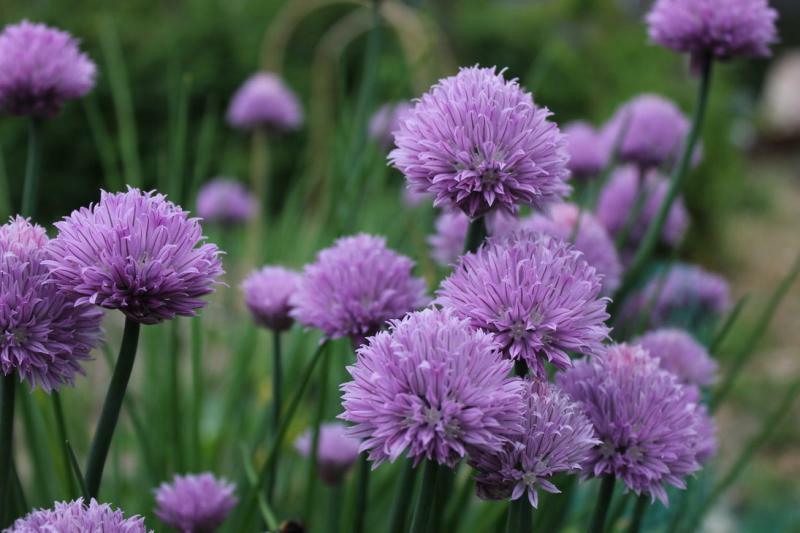 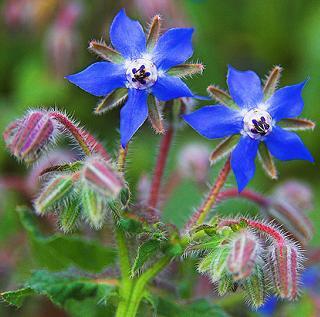 Simple to grow great tasting flower selection, these plants can equally be at home in the veg plot, flower borders or even in pots. 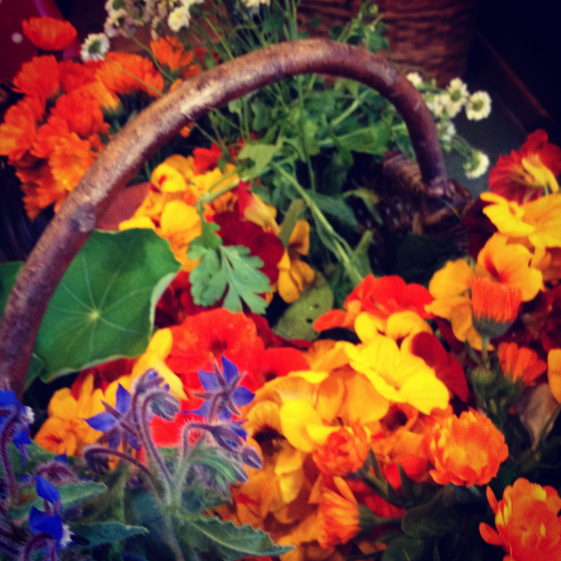 A veritable feast for the eyes as well as the tastebuds. 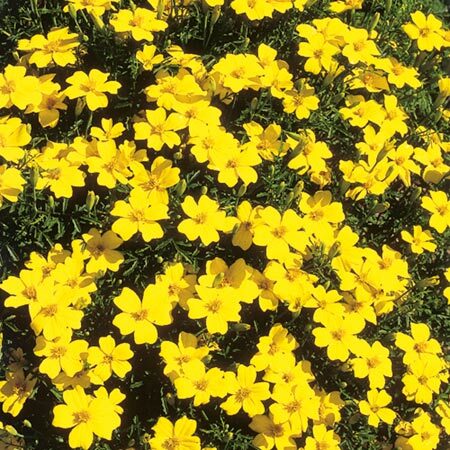 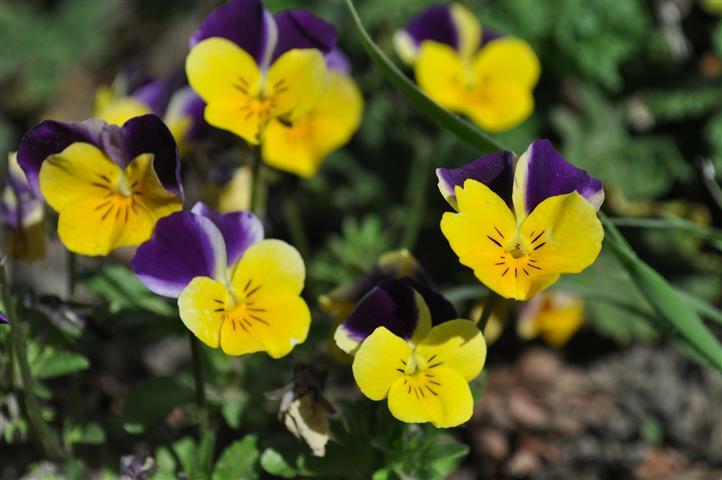 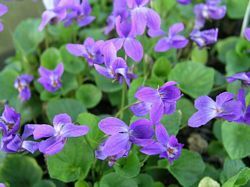 Choose from early flowering delicate scented violets, exquisite blue borrage, vivid nastutiums , herb flowers such as chives with their delicate onion flavour or aromatic tangerine and lemon gem tagetes which can also act as an insect repellent. 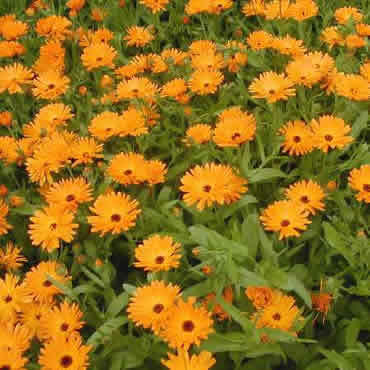 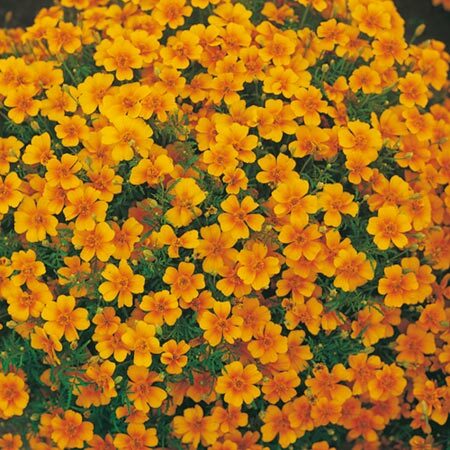 Old fashioned Johnny jump up viola or vibrant orange calendula which is not only edible but also has medicinal properties.